ఆకట్టుకుంటున్న ‘మహర్షి’ ‘పదరా పదరా’ ! 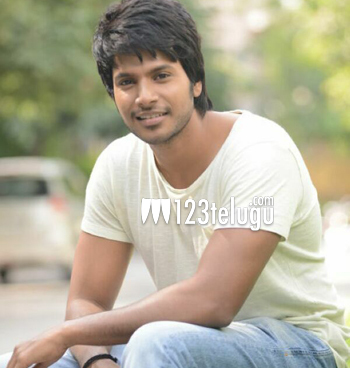 Young hero Sundeep Kishan is mildly disappointed with the film ‘Run’. Though the film had decent content, slow pace and other factors prevented the movie from doing too well. Sundeep is aware of these things but he is taking this in a sportive way. His next film ‘Okka Ammayi Thappa’ is getting ready for a release and it has reportedly come out well. Sundeep is expressing confidence about this project and he is eagerly waiting for its release. Directed by Rajasimha Thadinada, OAT is a new age romantic entertainer and Nithya Menen is playing the female lead. Sundeep will be seen in a new way in this movie and his uncle Chota K Naidu, who is the film’s cinematographer, has taken good care about his appearance.